Last weekend, all eyes were on the beautiful Meghan Markle as she finally wed Prince Harry and became the Duchess of Sussex in what can easily be called the wedding of the year. At the historic Royal wedding, Meghan’s simple elegance stole the show, with her sophisticated and pristine custom Givenchy bridal gown designed by the first female artistic director at the house of Givenchy, Clare Waight Keller, and a graceful low bun complete with an elegant tiara. But perhaps the most eye-catching part of the now-Duchess’ bridal outfit was her natural, dewy makeup that we couldn’t take our eyes off of. 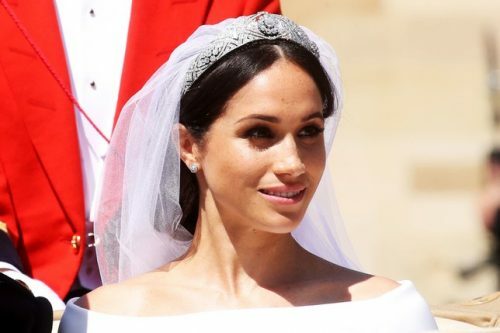 To get Meghan’s radiant wedding day look, try these 15 must-have beauty products, and you, too, can have that perfect, ethereal glow fit for royalty. 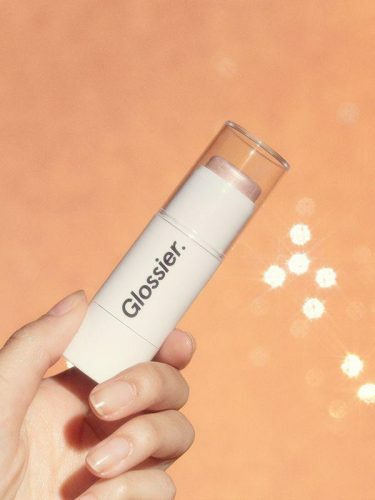 One of the most popular highlighters on the market, Glossier’s Haloscope is the perfect tool to give your skin the dewy glow you desire, while giving your delicate skin the nourishment it deserves, with Rose Quartz or Golden Topaz for radiance, and Coconut, Castor, and Sweet Almond oils for hydration. A dewy complexion starts with the right moisturizer, and this lightweight and oil-free moisturizer will veil your skin with a subtle radiance, while keeping your skin silky smooth all day. 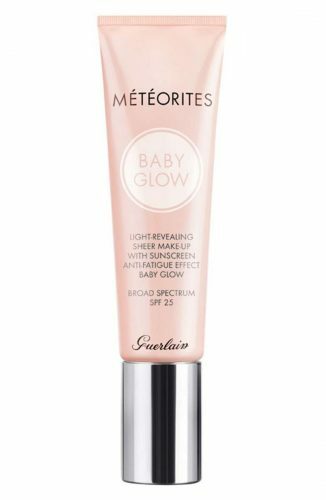 For an illuminating foundation to blur imperfections and hydrate your skin, look no further than Guerlain’s Baby Glow. 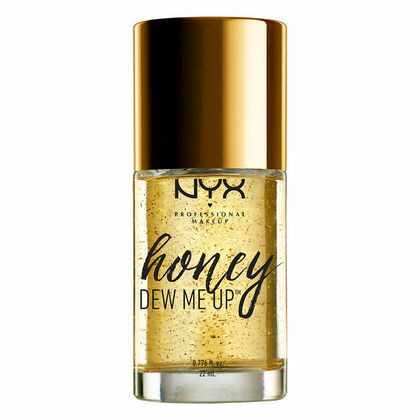 Use this silky moisturizing mist on its own, or layer over makeup for plump, hydrated skin. Get it here for $48. 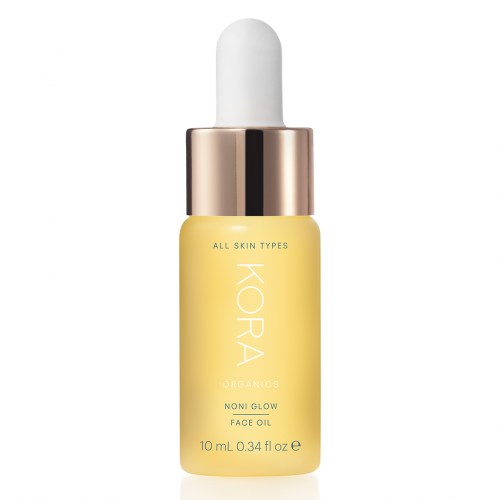 Noni is an incredible antioxidant that encourages cellular repair, and combined with Rosehip, Pomegranate and Sea Buckthorn Oils, Kora Organics’ Noni Glow Face Oil will brighten your skin from the inside out. 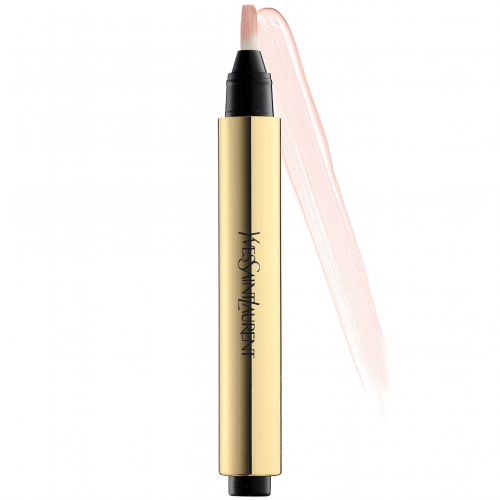 Just one swipe of this illuminator under your eyes and across your cheekbones will brighten your face and catch the light in all the right places. 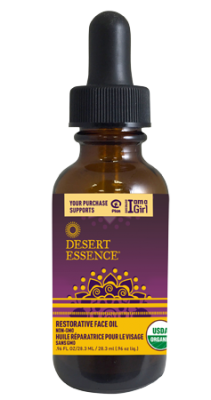 Without the heaviness of traditional moisturizers, this organic oil is formulated with Jojoba, Evening Primerose, and Argan oils to give your skin the hydration it deserves. Lock in moisture and neutralize redness with this budget-friendly golden primer. 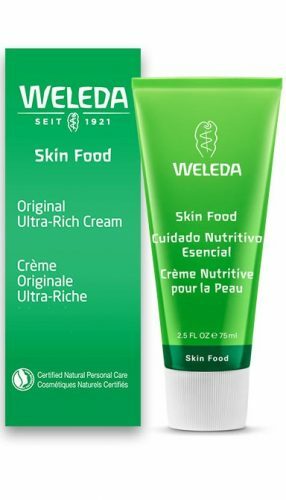 There’s a reason why this moisturizer has a 5-star rating: With soothing calendula and chamomile, Weleda’s Skin Food nourishes and hydrates even the driest skin for a healthy, supple glow. 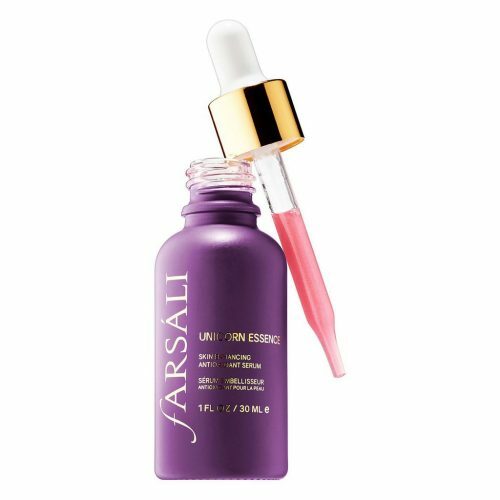 Loaded with antioxidants, this illuminating serum hydrates skin without a greasy, oily residue. 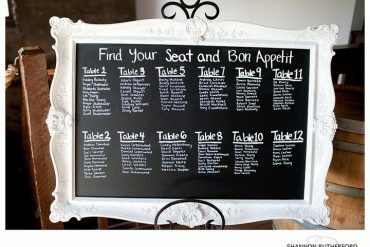 Use alone or under makeup for the perfect base for foundation. 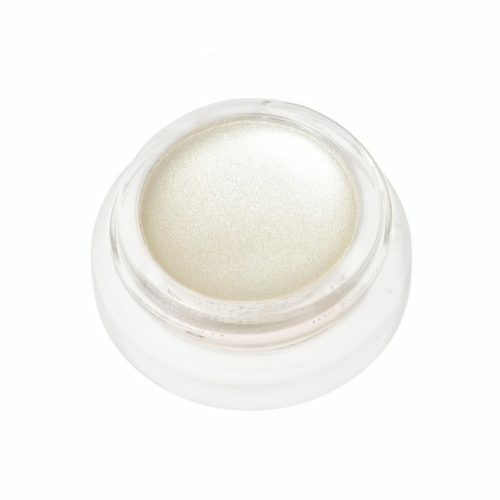 If you’re worried about a highlighter giving your face an over-the-top glittery finish, try this translucent luminizer that has a satin-pearl finish that will leave your skin perfectly radiant. 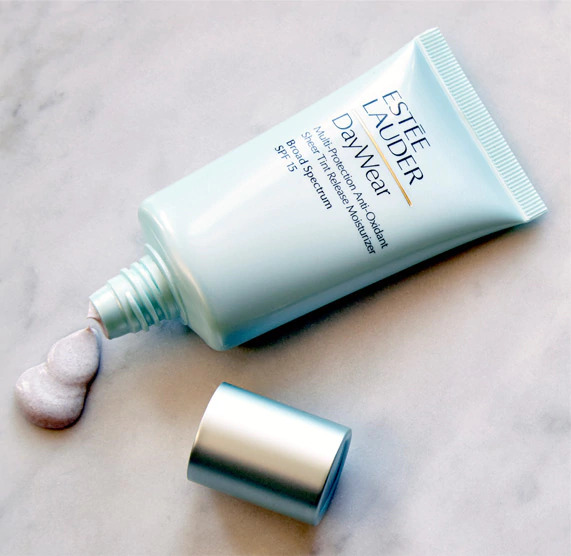 A hydrating primer will keep your makeup in place, and your skin soft and smooth all day long. 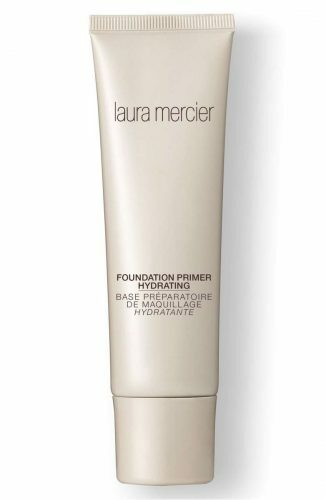 Try Laura Mercier’s Hydrating Foundation Primer for flawless skin each and every time. 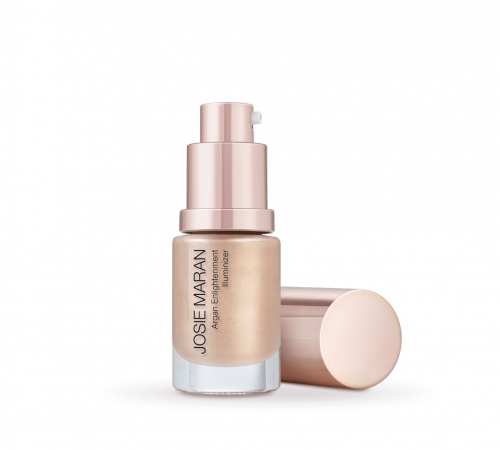 For a subtle glow that also nourishes your skin, try this universally flattering Argan-infused illuminator. For the perfect dewy look, swap your powder blush for a cream formula to keep your skin looking fresh and hydrated. 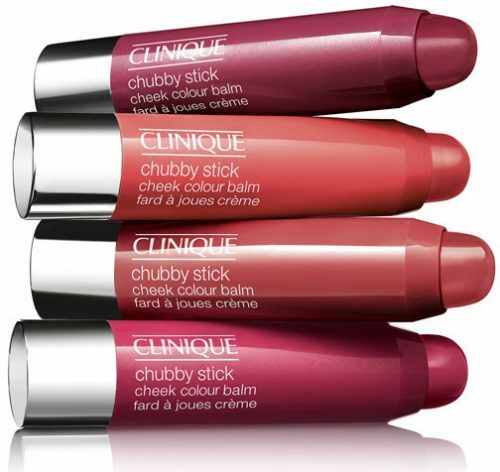 Apply on the apples of your cheeks, and a small amount down your nose for a natural flush — but don’t forget to blend! Get it here for $23. 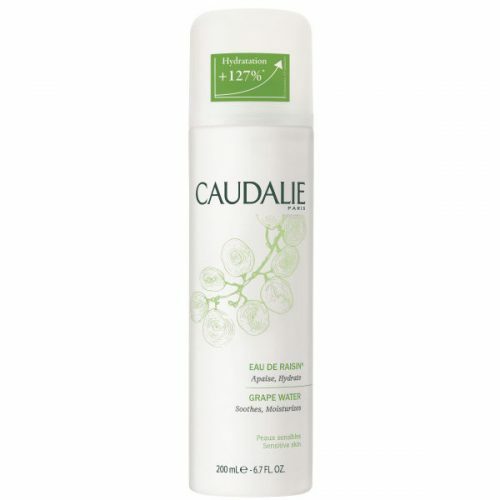 Lastly, my personal secret to locking in hydration and perfecting my dewy look is with a spritz of Caudalie’s Grape Water, which freshens up dry skin and improves hydration without any chemicals or artificial fragrances. 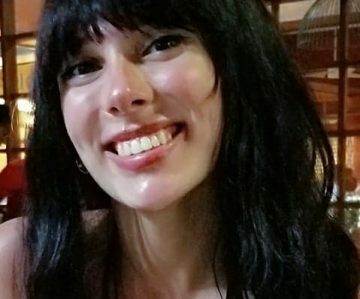 Zeynep Yenisey is a relationship, grooming, and travel journalist based in New York. Her work has been featured both online and in print for publications including Maxim, Cosmopolitan, Seventeen, and Dr. Oz The Good Life.